Every Friday we gather to worship God and learn from the Bible. Emphasis on the “we”. Our goal is not to create a “movie theater” atmosphere where every week you come, sit, observe, and leave. Rather, our goal is to build a vibrant “potluck-style” community. Everyone can be in relationship with God, everyone has a voice, therefore everyone has something to contribute. Sometimes there will be teachings by staff members, sometimes there will be teachings by students, or sometimes everyone contributes to the teaching! Come, worship our Creator and learn from His Word. We believe that large group services are helpful for learning and growing together as a community BUT we do not think that is enough. We have found that the most learning and the greatest steps toward a mature faith happens in one to one relationships and in small groups. Therefore, we place a high value on our small groups that we call CORES. They are called Core because it is in the core where you find the seeds of the next generation. Boom. No matter if you consider yourself a Christian or not, we invite you to check one out. They are a safe place to ask questions about faith and build friendships. Work Days -- Work days serve two purposes: serving the local Bellingham community by doing yard and house work, and funding scholarships to camps and classes through donations given by the work day hosts! 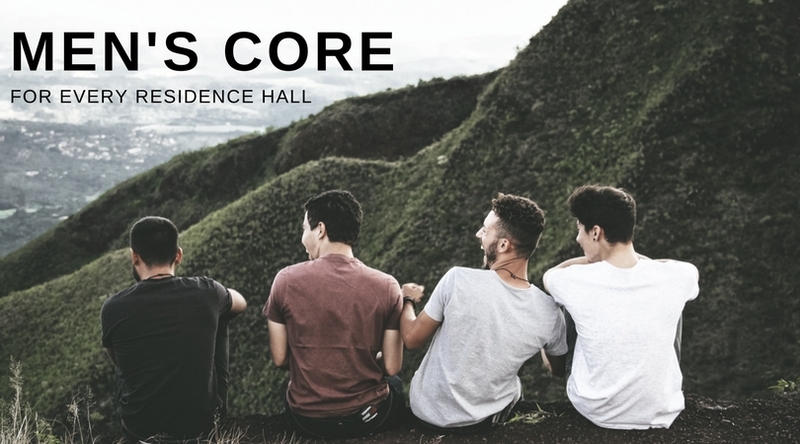 You can sign up with your Core, a group of friends, or just by yourself. These work days happen four different weekends throughout the Spring! Tech Team – Become part of the Friday Night Team and help out with audio and visual set up. Talk to James for more info. Elderly Ministry – Sign up with other students to visit the elderly. Talk to Cameron about how to get involved, or check out the facebook page. 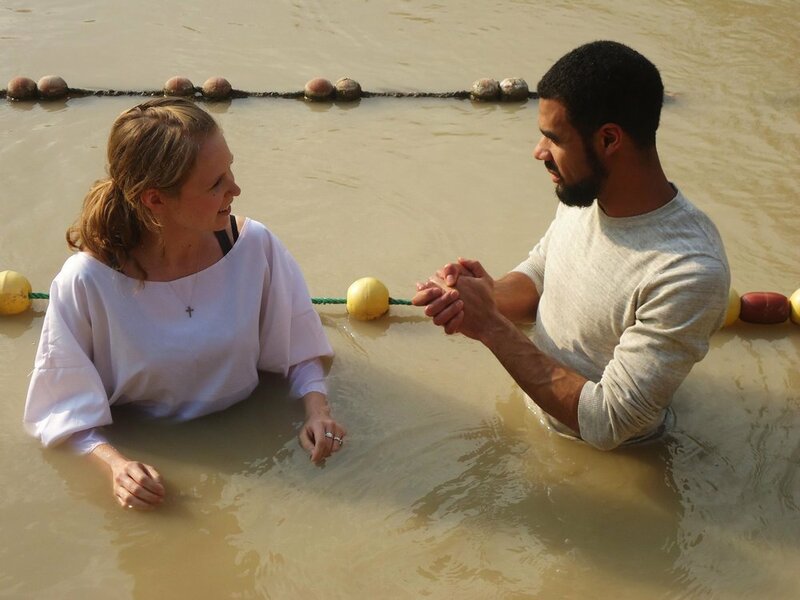 International Ministry – You can reach the nations… at Western! Learn more from Jonathan. Watch Team – Going to an event by yourself is the worst. That’s why the Watch Team gets together for the Friday night service to sit with and welcome individuals trying out CCF. If you are interested in joining the Watch Team talk to Kellie. Pre-Prayer – Every Friday, before the Friday night service, people join together to pray for the community. 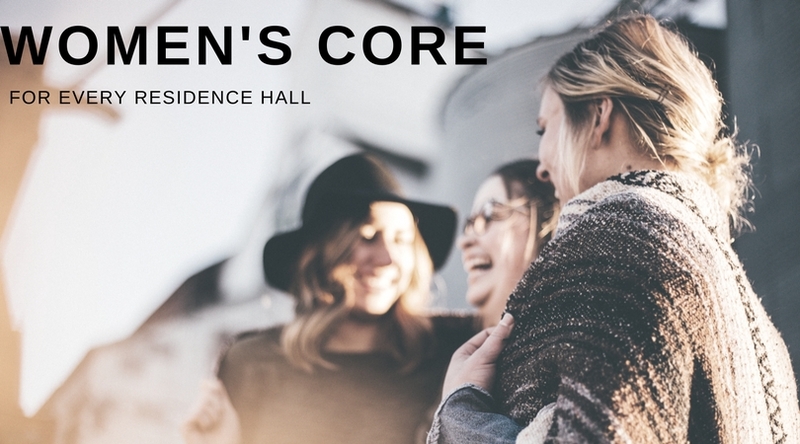 Meet in Arntzen Hall @ 6pm, or email Kelsey, our administrator. Royal Family Kids Camp – serve children in foster care from Whatcom, San Juan and Island Counties. Rebound – Bring hope and healing to kids and families whose childhoods have been tainted by abuse, poverty and neglect. Whatcom County Pregnancy Clinic – Providing support and education to women, men and families. Lighthouse Missions – Become part of the mission to end the cycle of homelessness. Hillcrest Chapel – Community service projects range from helping out at the food bank every other Thursday to putting together holiday food baskets during Thanksgiving and Christmas. Student Spring Impact (also known as SSI) is our communities' spring break mission trip opportunity. 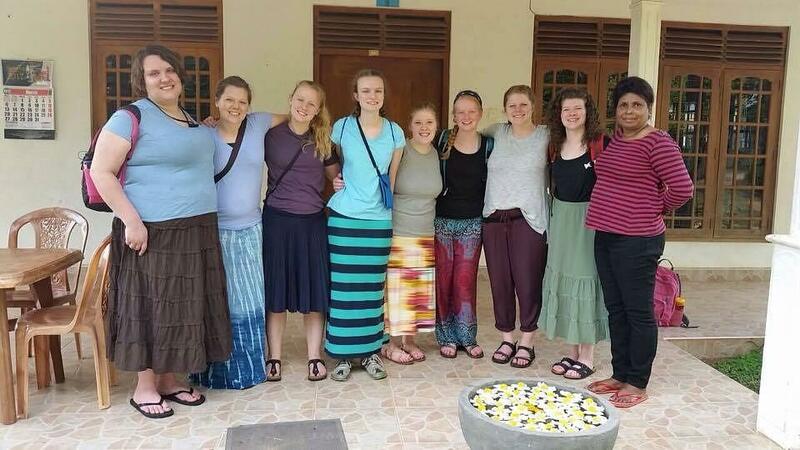 Each year, we send out dozens of students to college campuses and mission organizations locally and abroad. 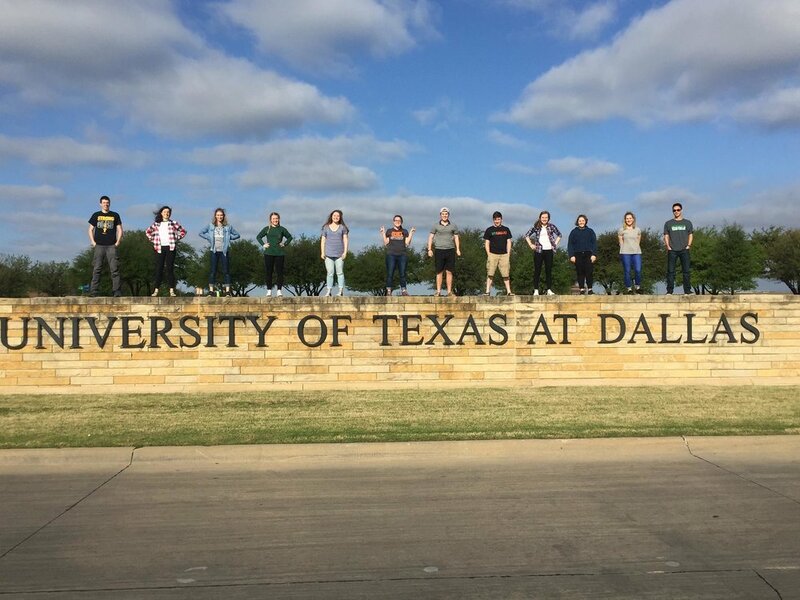 In the past several years, we have sent teams to different universities in California, Texas, Louisiana, Idaho, Montana, as well as overseas trips to Nicaragua, Jordan, and Sri Lanka! Applications for these trips begin toward the end of Fall Quarter.